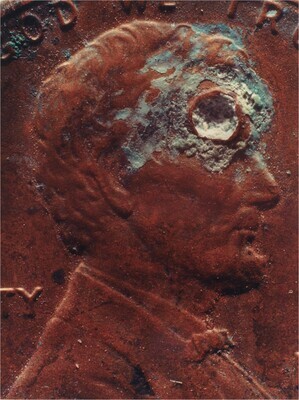 (Murray Guy, New York); NGA purchase, 2012. The Memory of Time: Contemporary Photographs at the National Gallery of Art, Acquired with the Alfred H. Moses and Fern M. Schad Fund, National Gallery of Art, Washington, 2015, no. 58.